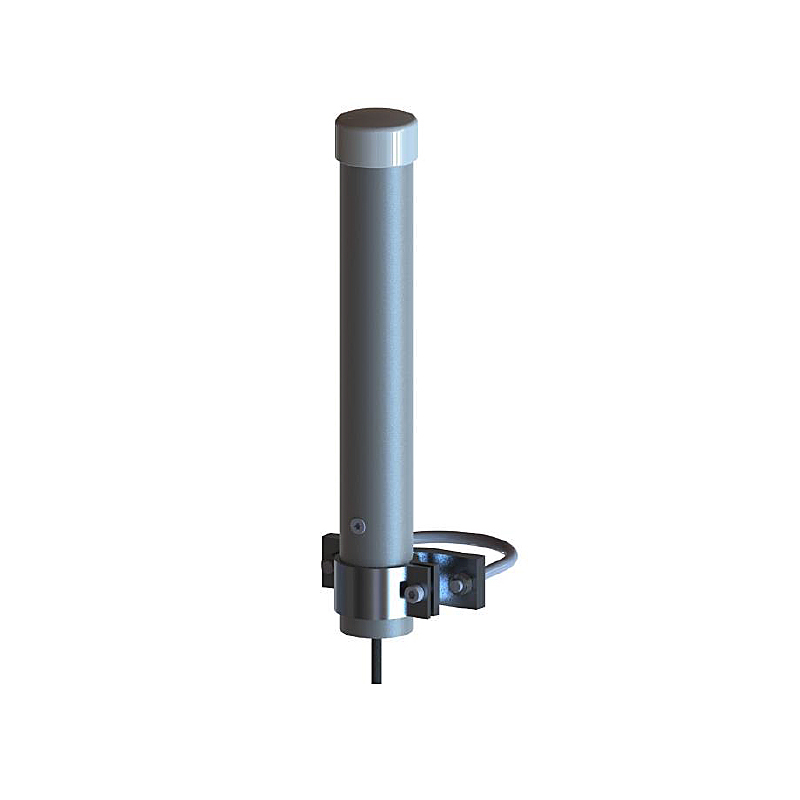 The SmartTube range has been developed as a cost effective and robust antenna, to provide TETRA UHF, ISM, LTE and WiFi antenna functions for IoT and M2M applications.  A verity of tube length, up to 3 meters and adjustable mounting clamps allows easy installation.  Single or multi-port combined antenna solutions. SmartTube can be configured upon to customer demands i.e. 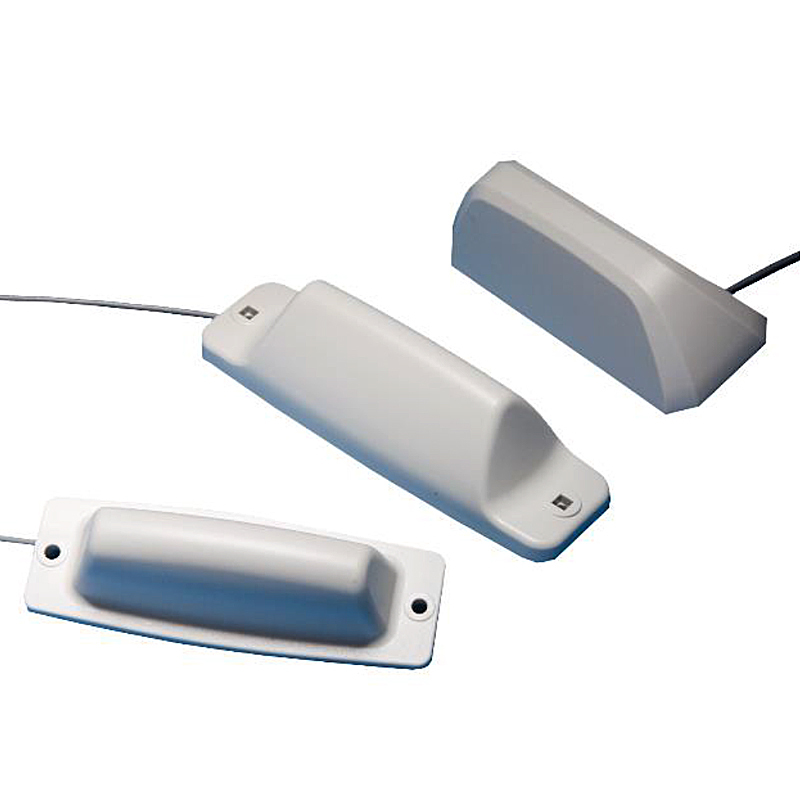 Single or multiple ports for a wide range antenna functionalities. Smarteq reserves the right to change specifications without prior notice. LP80x series antennas offer ground-plane independent omni-directional performance with discreet and durable design. 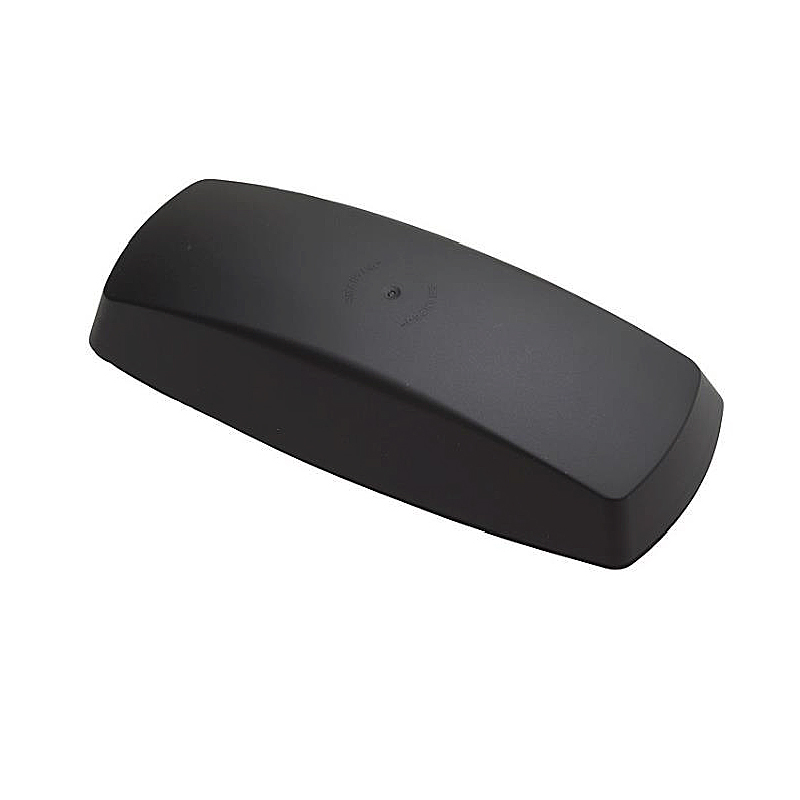 The low profile housing gives a high degree of vandal resistance making it perfect for smart meters, tracking devices, vending machines and other M2M applications, where it requires reliable communications.